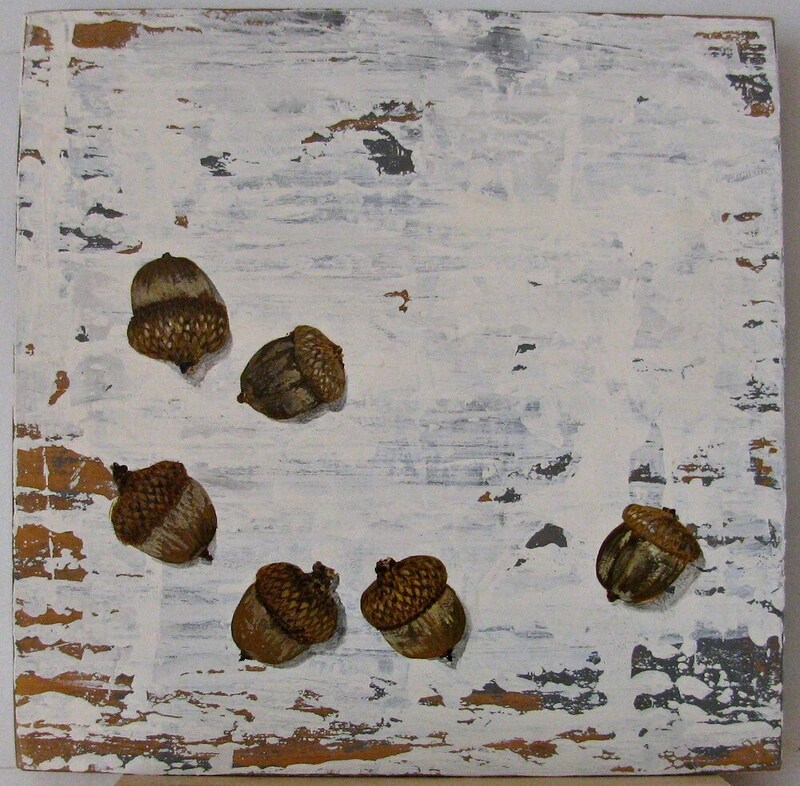 This group is inspired by my " Walk in the Woods " and " River Walk " series, Acorns, is MADE to ORDER. We welcome commission work, and can accommodate most sizes and shape, including out door signs, please contact us for more information about custom work. ( 3-4 week delivery on most custom work ).